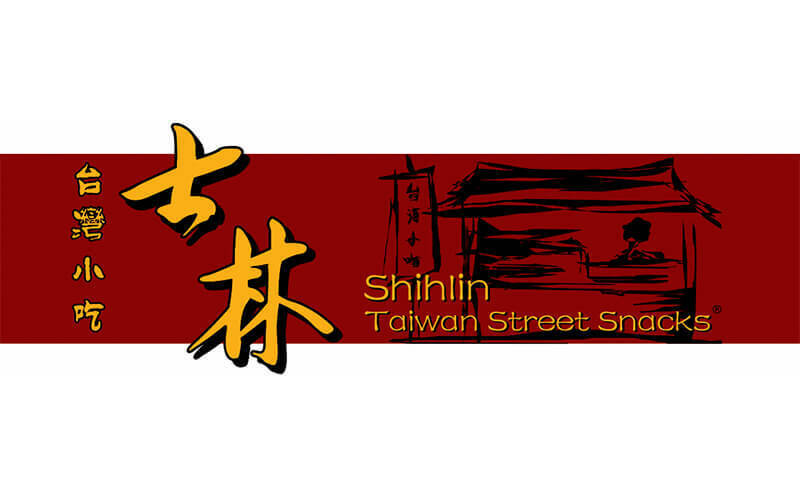 Bringing the tastes of acclaimed Taiwanese street fare into the ambit of local snacking, Shihlin provides a sampling of the oriental array of finger food commonly found along the hawker stalls of the namesake district. Easy access goes hand-in-hand with theconvenience of the eatery’s dishes – rendering Shilin Night Market delicacies available to a wider audience of nibblers through a multinational cast of sister branches in Singapore, Malaysia, Indonesia, Hong Kong, and Australia; with choice kiosks handily operating within open access points throughout major malls and commerce hubs. Hawker fare takes on the guise of comfort food within the enterprise’s premises, as cravings are kept at bay with servings of XXL Crispy Chicken, Sweet Plum Potato Fries, Handmade Oyster, Mee Sua, Seafood Tempura and Crispy Floss Egg Crepe – all made with recipes and preparation remaining adamantly true to the Taipei way.